"This savvy thriller grabs readers right away." "It's a stay-up-late-to-finish kind of book, and it doesn't disappoint." "In this high-adrenaline series opener...even a psychic won't anticipate all the twists and turns." 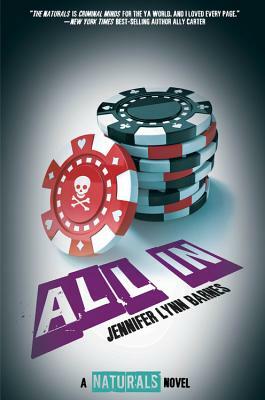 Jennifer Lynn Barnes has written several acclaimed young adult novels. She has advanced degrees in psychology, psychiatry, and cognitive science. She received her PhD from Yale University and is now a professor in psychology. You can find her online at www.jenniferlynnbarnes.com or follow her on Twitter @jenlynnbarnes.